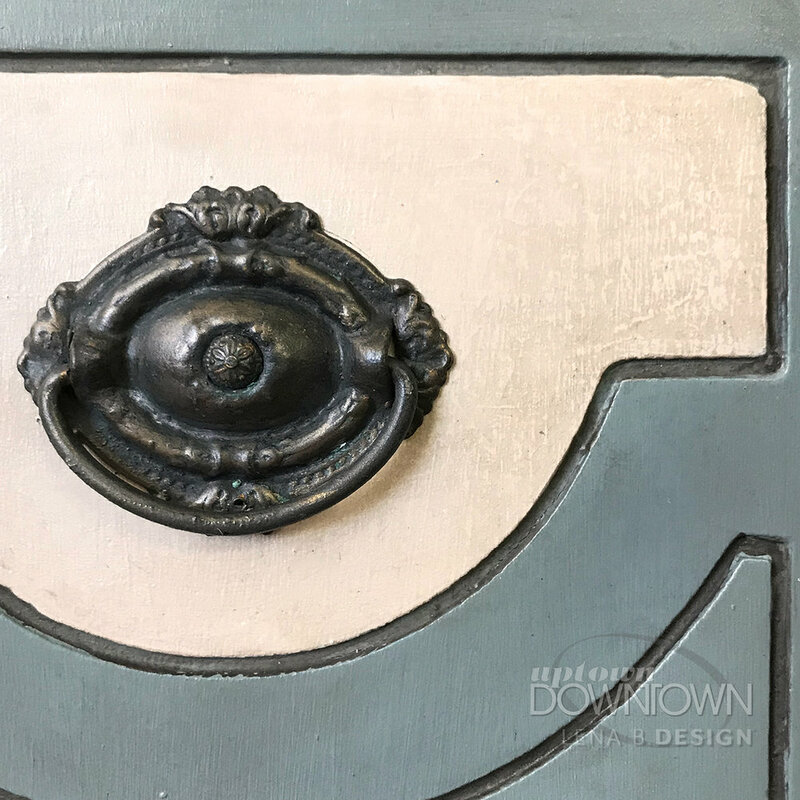 We think Dixie Belle Paint is AWESOME, and we think you will too. 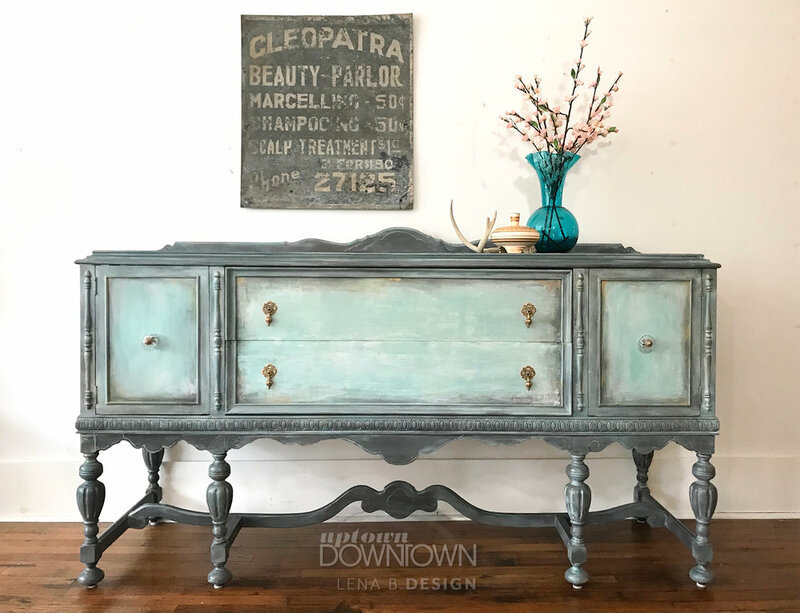 You'll learn how to prep furniture like a pro and how to properly apply Dixie Belle Chalk Mineral paints and finishes. Check out our schedule and join us for our next workshop!